Sarah Bombardier's Blue Door Electrolysis is located in scenic and historic Richmond, Vermont near Jonesville at the foot of Robbins Mountain. The wooded land has been in the Bombardier Family since the 1940’s. Blue Door Electrolysis is in peaceful, quiet, private woods with a natural stream that passes within 30 feet of the door. Unwanted hair can be a sensitive subject for many people so your privacy is taken very seriously at Blue Door Electrolysis; your confidentiality is assured. Blue Door Electrolysis uses an Apilus® Senior II™ epilator, which is state of the art in electro-epilation. You can be assured of the best results and most comfort technology has to offer. 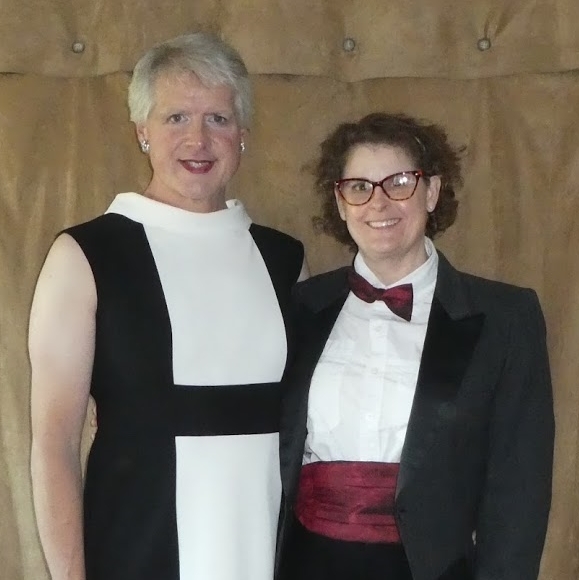 Sarah Welcomes you to Blue Door Electrolysis. 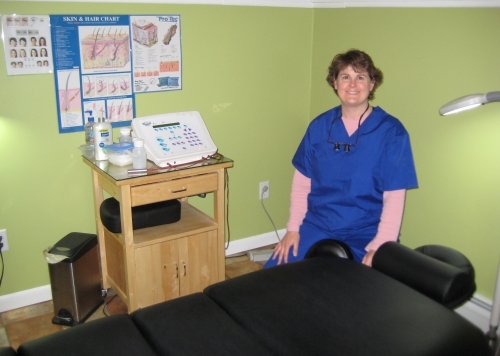 Sarah Bombardier is a certified and licensed Electrologist. 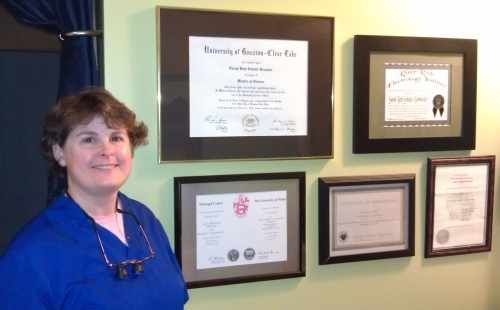 She did her electrolysis training with River Rock Electrology Institute Inc., which is based in Eau Claire, WI. Sarah is also a member of Allied Beauty Experts. Additionally, Sarah holds a Master of Science degree in Studies of the Future from University of Houston – Clear Lake, and a Bachelor of Arts degree in Psychology from University of Wales—Swansea University, UK. Sarah has well over 20 years of varied professional experience in different industries such as the space industry, waste water treatment, wood fuel, competitive intelligence, and finance. Her experience includes financial analysis, procedure documentation, laboratory analysis, business research, and staff training. 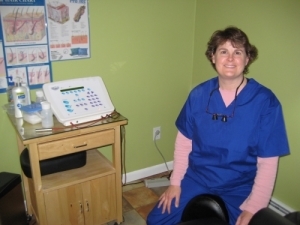 This experience prepared her to open Blue Door Electrolysis to be there for client needs. Sarah adopted Vermont as her home in 1995. She lives with her wife, Roxanne aka "Roxy", and three cats; Neelix, Marquis, and Pullo. A comfortable client chair and state of the art modern epilator ensure excellent results and client comfort. 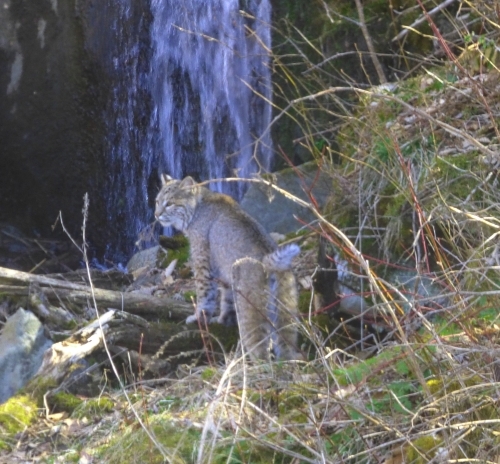 A large female Bobcat visits our area occasionally. We suspect that she has a den with kittens nearby. Don't worry, these animals are very timid and avoid people. 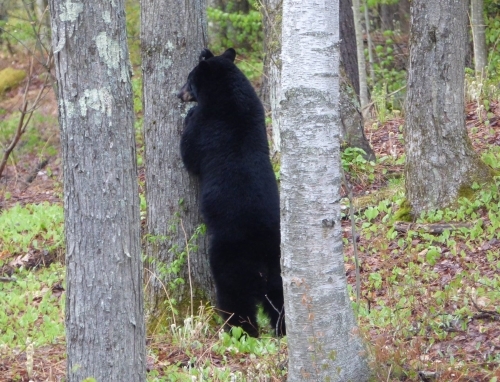 Bears also pass through the area. Don't worry, these animals are very timid and avoid people. 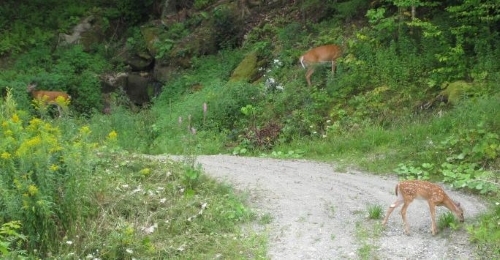 Deer graze behind Blue Door Electrolysis which is nestled among peaceful wood lands allowing clients ample privacy and free parking. Blue Door Electrolysis is Veteran operated. Roxy is an Iraq War Veteran and a Technology Professional and acts as Web Master & Handyman. 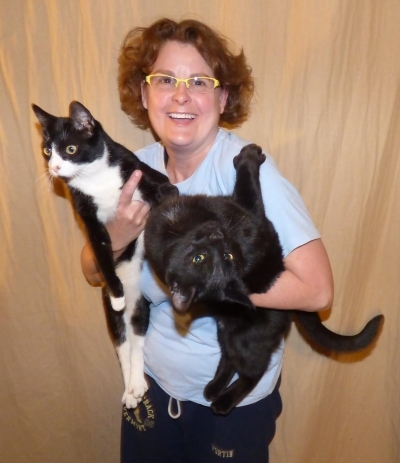 Marquis (left) and Pullo (right) joined the BDE staff in November of 2014 after the passing of our beloved "BB". You may spy Marquis, Pullo, and Neelix playing in our expanded "Catio" complex on the south side of the home. 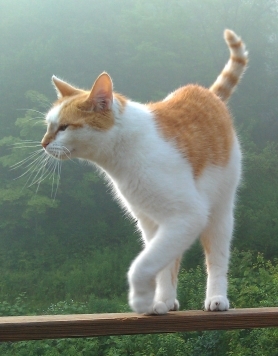 Neelix surveys his domain from this vantage point on the deck.